We offer best, SEO-friendly, and highly customized Content Management System Development. 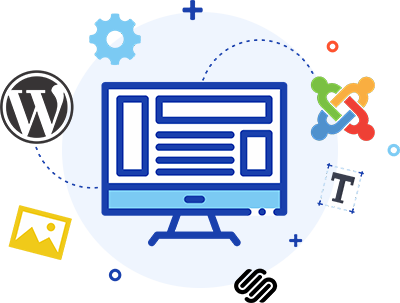 Content Management System (CMS) development allows you to manage the content of your website in the absence of technical training. InteleBiz is the top CMS Web Development Firm. The key advantages of using CMS development service include user-friendliness and convenience. The website built using CMS development is easier to access and it enables multiple users. Also, the maintenance of the website becomes easier. CMS developed website offers high security. Only the owners of the website have access to the website. CMS is a software application that allows organizing, editing, deleting, and maintaining content. InteleBiz is one of those software companies that provide comprehensive CMS Development Service. The content of the website includes the text as well as banners and logos. Content plays a great role in boosting your website, both textual as well as visual. CMS platforms ensure the content is kept in a well-organized manner. WordPress, undeniably, is the best CMS platform. 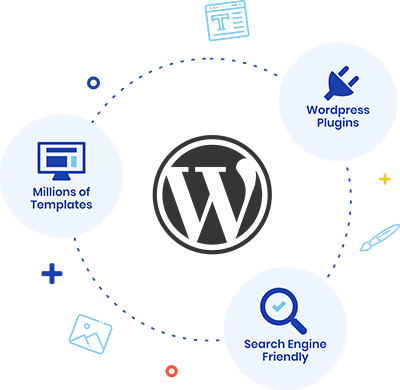 At InteleBiz, we have a well-trained team of WordPress Developers, which leaves no stone unturned in creating and managing a wide range of websites. Squarespace is the latest addition to the CMS development. It has a richness of award-winning templates for all types of businesses. Regardless of the business type, SquareSpace has something special in the store to make it stand apart from others. It has also got a lot of marketing tools, allowing you to reach the target audience smartly and effectively. 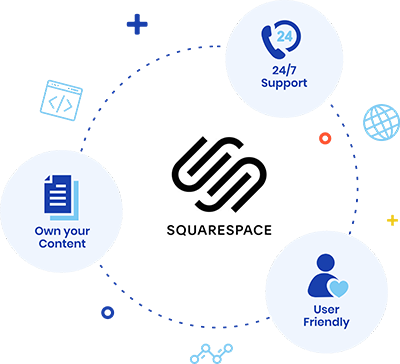 InteleBiz has experienced SquareSpace developers to assure quality and reliable solutions. Joomla is an open-source content management system (CMS) that is used for publishing web content. It allows us to build a powerful online application. It is the perfect tool for us to develop amazing websites. 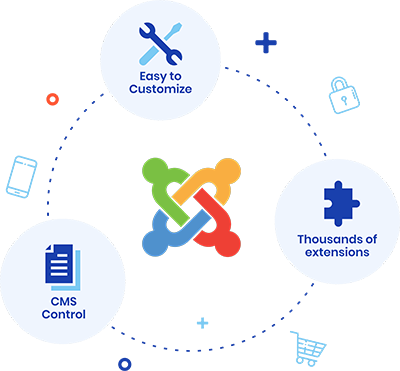 It powerful application framework makes it really easy for our developers to create sophisticated add-ons, which extend the power of Joomla into unlimited directions. SharePoint Content Management System is not new for us. It is deeply embedded within the workforce of InteleBiz. 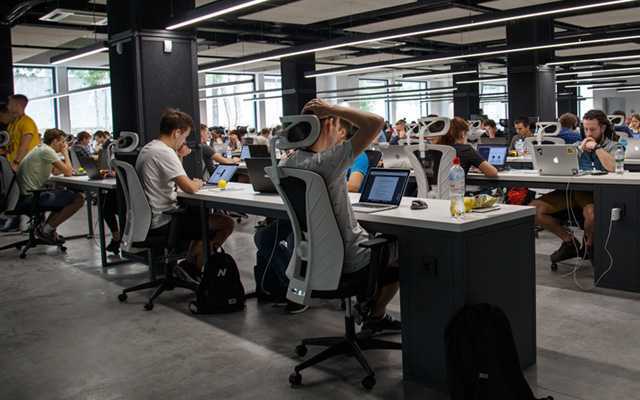 It has the same user experience as common Microsoft Office apps such as Word and PowerPoint, so users often feel comfortable adopting the familiar platform. 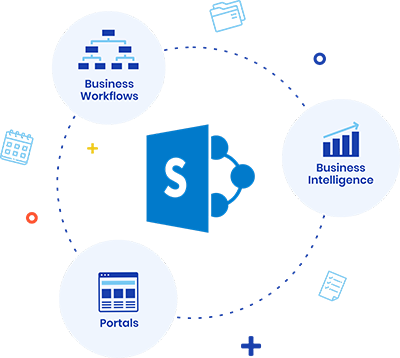 Our SharePoint CMS service is easy to configure to meet your expectations and needs. Drupal is yet another open-source content management system with tons of features. 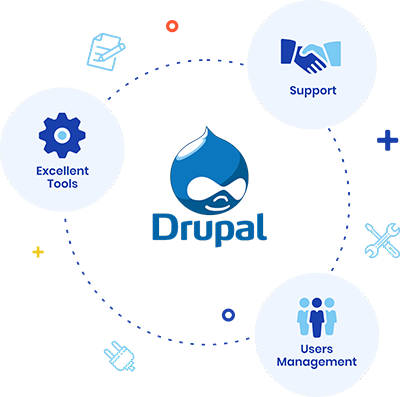 At InteleBiz, we have passionate developers who are highly skilled in Drupal development. We have already built some stunning e-commerce websites for clients to meet their business expectations and needs in a timely and affordable way.